Rasdale Stamp Company, a long-running stamp company based in Chicago, recently made an announcement regarding its expanded auction catalog. Rasdale stated that it has made major expansions to the auction catalog, in order to help stamp collectors obtain the stamps that they are looking for. 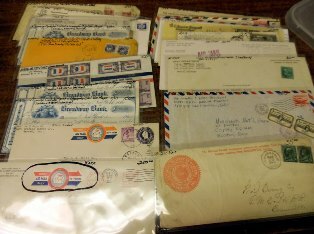 Rasdale also announced that its expanded auction catalog includes other collectibles, aside from stamps.